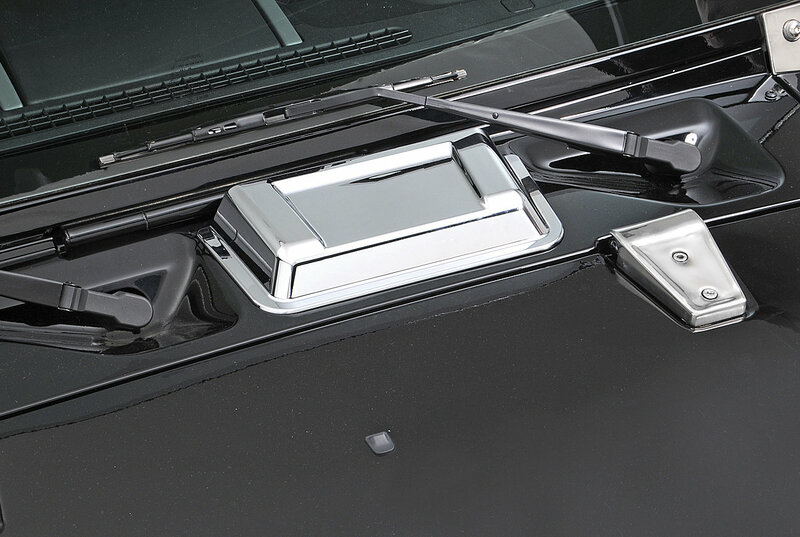 Constructed of durable ABS plastic in 3 different finishes, these great looking Hood Scoop give your Jeep that finished look. Each attaches with tough Automotive grade tape to ensuring a long life. 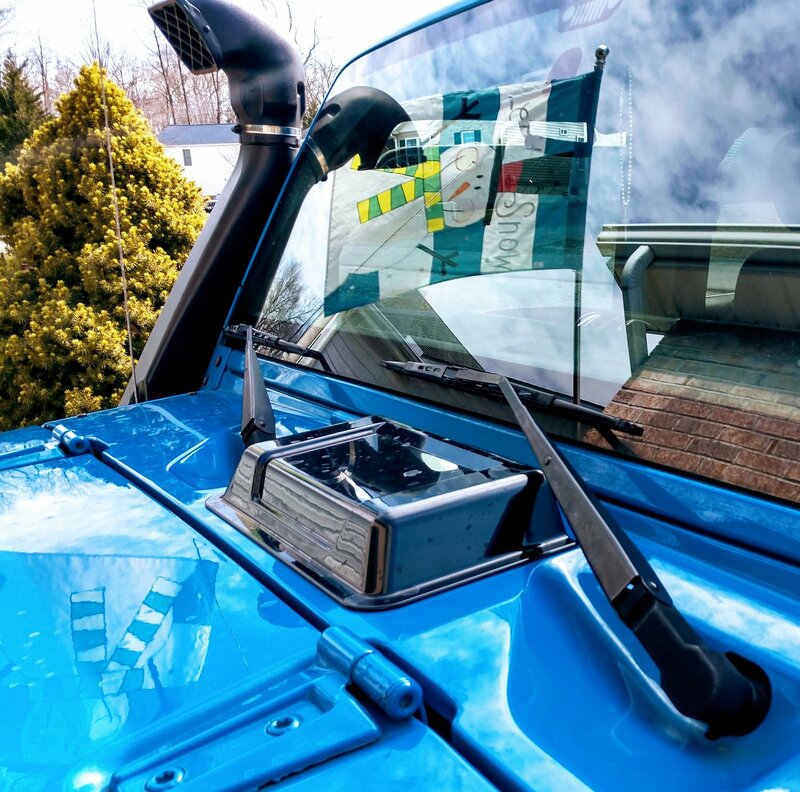 Each scoop can be used with the opening facing the window or facing the front of the Jeep. Easy install make sure temperature is good for adhesive tape. I mounted mine towards the windshield . Something about more wind velocity. Looks good and is functional! I placed mine with the opening towards the windshield as I liked the look better (box says it can go either way). I also painted mine to match the body of my LJ and it looks really good!